Sidharth Malhotra, one of the most desirable young actors of Bollywood, made his debut in the Indian film industry with Karan Johar’s Student of the Year. Ever since he is one of the most sought-after heroes of the industry. He has got some big hits under his belts like Ek Villain, Brothers, Kapoor and sons, Hasee Toh Phasee and many more. 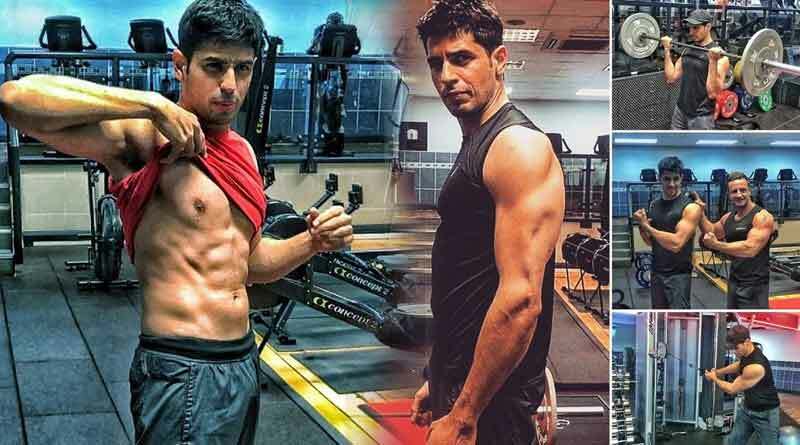 Now he is all set to impress us with his upcoming film Aiyaary. 1. He was offered Madhur Bhandarkar’s Fashion opposite Priyanka Chopra. 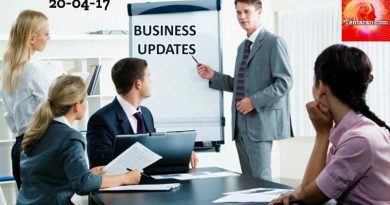 However, due to prior commitments, he couldn’t take up the project. 2. Sidharth was discovered by a modeling casting agent at a cafe when he was just 16 years old. 3. 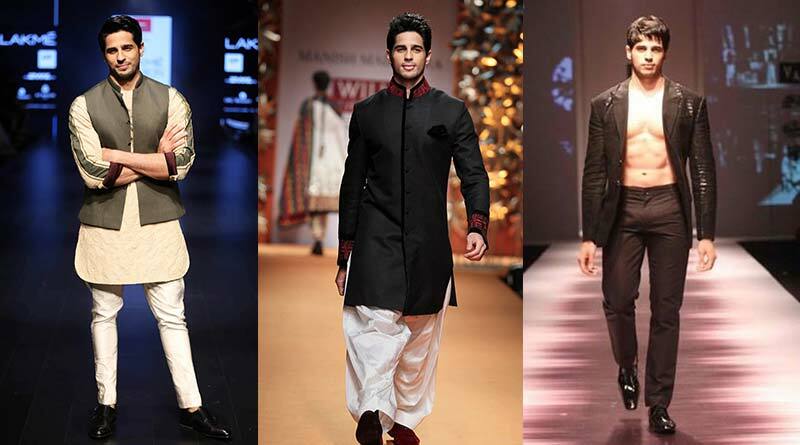 Sidharth Malhotra was crowned Mr. Gujarat in 2007 and 2nd runner-up in Gladrags Mega-model & Manhunt in the same year. 4. Even before his Bollywood debut, he walked the ramp for some big international brands in various fashion capitals like New York, Paris, etc. 6. Sidharth is an artist too and spends his spare time drawing and sketching cartoons. 7. He loves playing Rugby which is one of his inspirations for fitness.